Hans Silvester’s lifelong dedication to investigating our world, capturing and promoting the most intimate, and perhaps enigmatic, of organic phenomena, has led the German-born artist down a number of career paths, including forays into journalism, philanthropy and environmental activism. It is this appreciation of beauty and penchant for cultural expression that is both exceptional in regard to the magnificent forms produced by these tribal cultures, but also exceptionally familiar, reminding the viewer of the fundamental yearning for the beautiful that unites us all. 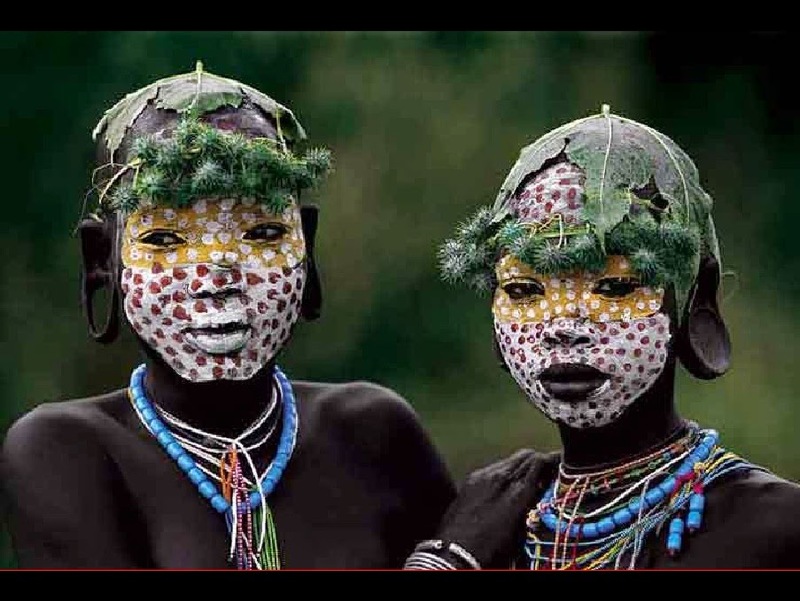 Learn more about Hans Silvester’s time with the L'omo people at the Marlborough Gallery website HERE.